Have you ever asked yourself why you keep professional products in your salon? Or why it’s important for your business to sell retail? There is a simple answer. It’s because you have a responsibility towards your clients. 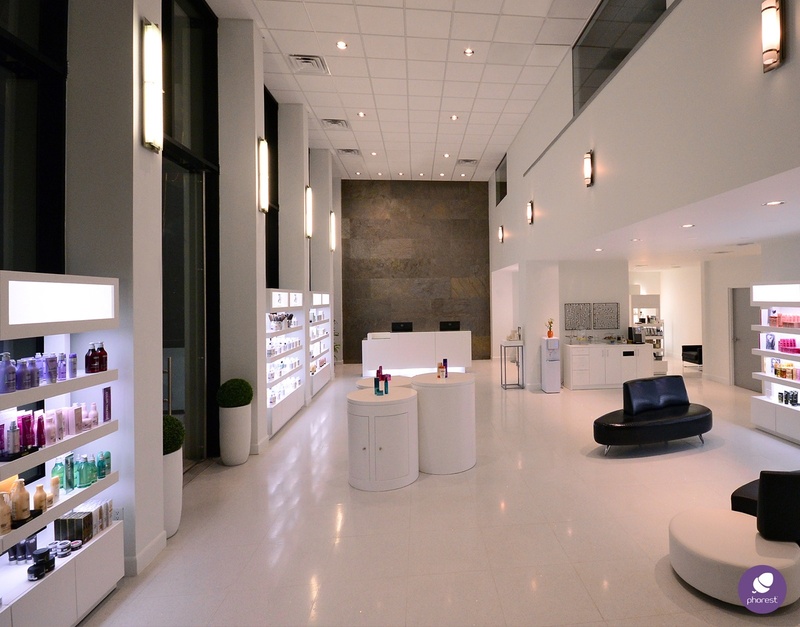 A duty to ensure that you have access to the best salon retail products, which in turn allows your clients to be able to take care of themselves when they leave your premises. More than that though, selling retail can significantly increase your profits – in more ways than one. Imagine wanting to earn more for your salon, but feeling scared or not ready to raise your prices. Yes, you can hire more staff and get more customers to make more revenue, but that would also entail additional overhead expenses. So what’s another way you can increase your bottom line? Retail sales. Imagine a hairstylist charging £50 for her services. If this hairstylist gets around 10 clients a day each week and manages to get 50% of her clients to purchase £/$/€15 worth of product on every visit, you’re looking at a significant increase on your average bill and profits. Now imagine if all of your stylists started encouraging their clients to purchase products. Convinced? Think about it; that’s a lot of money on the table you’re missing out on! The problem is, if you’re not careful and over-stock, you can wipe out those profits very quickly. So how much salon retail products do you need to be carrying? My salon has been operating for more than 15 years, but I only got the perfect formula a couple of years back. A friend of mine taught me how to measure the speed of sale percentage: a simple way to gauge how many salon retail products you should be carrying. It’s a widespread measure in the retail industry, but only a few salons practice it. Sales: The total amount of retail products you sold for a specific period (usually a week). Value: What is the total value of the retail stock you are currently carrying? To calculate this, use the retail prices and ignore any special discounts you got when ordering your stock. Divide sales by value and multiply by 100. The formula gives you a speed of sale percentage. You can do this for your entire range of salon retail products, or you can measure the speed of sale for different ranges or manufacturers, or even individual products. With this measure, you have an overview of which products sell the quickest. 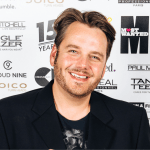 Salon Retail Products: What’s A Good And Bad Speed Of Sale Target? A generally good target is around 10% each week. It’s only natural for you to want to hit more than that. Beware though, a speed of sale higher than 10% can be a bad thing. If it’s too high, you might find you’re selling out of products too quickly, disappointing some clients and missing out on potential sales. If your speed of sale is continuously over 10%, you should consider stocking more of the highest selling products and offer alternatives. Similarly, if your speed of sale is too low, you also may need to intervene. Picture this: you have a retail product that your staff loves to use in-house, but it doesn’t move as fast as it should. In this situation, you could tell your team that you need a reason to keep the item on the shelf. You need to make them understand that basically if they want to continue offering the said product to their clients, they have to sell more of it. To do this, you could put together focused training on the particular salon retail product and give your staff an incentive to sell it. If none of your efforts to increase the speed of sale are making a difference in 3 months, it’s time to consider discontinuing that product. Managing your salon retail stock levels is the least exciting part of managing a salon. But getting it wrong is detrimental to your success. Start looking at your salon retail products, take the ones that you suspect are selling slowly and then start measuring them. It’s not enough to have one or two clients purchase a product occasionally. If you want to increase your profit, you need to focus on products that are going to sell quickly. Make sure you know what your stock levels are and where your stock is going. Don’t let poor sales hide behind products that are being used heavily in-house. Invest in a salon management system when you are able. Such a system can help you manage your stock efficiently and help staff members monitor how they’re performing with retail. Use the FIFO (first-in-first-out) approach when displaying and selling stock. You should sell products in the chronological order they were purchased. This will help ensure that you’re selling products that are in good condition and undamaged. Have a regular stock audit. This means manually counting the stock you have on-hand and noting any variation from what you should be carrying. Audits will ensure that you’re not losing money on ‘missing’ salon retail products. Foster good relationships with your suppliers. This will help you adapt quickly to changing sales trends. When you have a good relationship with your supplier, they’ll be more willing to negotiate with you. For example, smaller brands will often be more flexible on minimum order quantity so you shouldn’t have to carry so much salon retail stock. 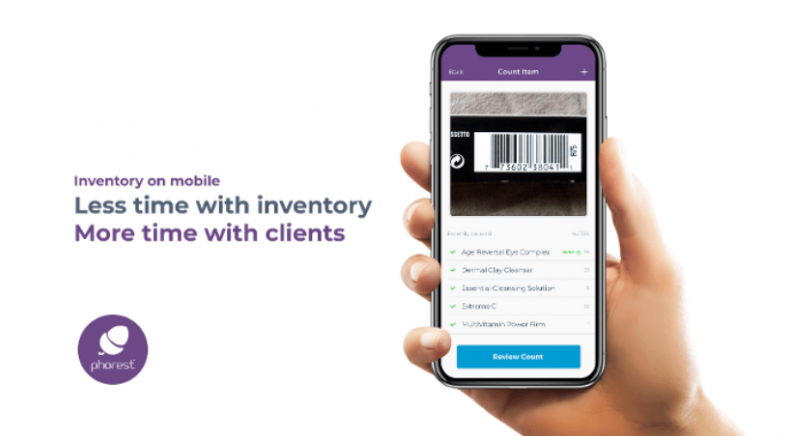 Following the success of the #SalonRetailWeek, Phorest Salon Software is delighted to announce a brand new inventory feature on the Phorest Go App. Conduct your entire stocktake directly from your phone or tablet watch the results sync up with your Phorest system at the reception desk! For more information, click here! Featured image shot on location of the Thrive Sessions 2-day workshop, in Denver. © 2018 Phorest Salon Software.